Adhami was born and raised in Queens, NY and has been a professional photographer for over 15 years. His journey with his camera began in college at NYIT, where he would shoot underground hip hop shows and surround himself with others who shared a passion for art. It was then that he discovered his love for storytelling and has never turned back. 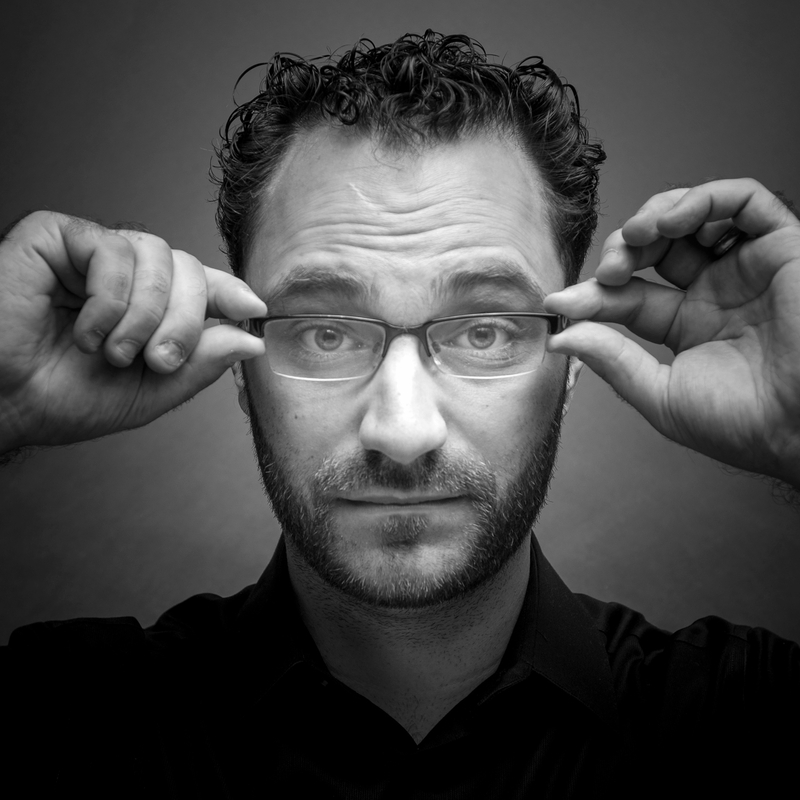 After years of working as an artist, he founded his visual media company, RidzDesign. He published his first book, 366 – Photo A Day, in 2012. He is currently based in Virginia with his wife Susy and daughter Anisa, where he serves as the Creative Director for Islamic Relief USA, an international humanitarian non-profit organization. For six years, he has traveled to 19 countries, collecting stories of the forgotten – photographs and videos that he shares with the world under the name Scars and Smiles. 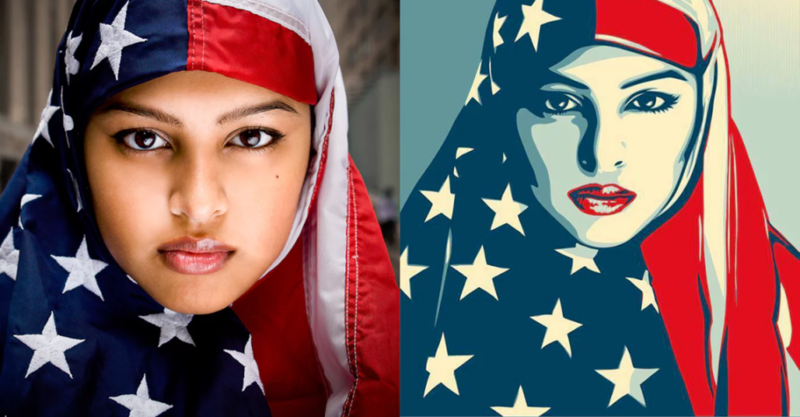 “I created the photograph on the left almost TEN YEARS ago for the 6 Year Anniversary of 9/11 as a response to the rhetoric of that time against Muslims and the claims that we weren’t American enough. In this modern day of instant fame and instant forgotten, we don’t know when or who we’re going to touch with what we create.